# 1 of 255 facilities. # 2 of 255 facilities. 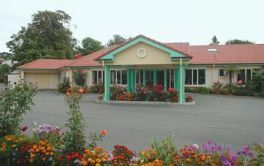 Archer Home offers rest home care in Beckenham, Christchurch, and is part of the Archer family. We are locally owned as a charitable Trust, and have been serving our community for nearly 60-years. 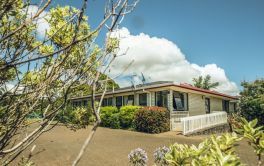 We have 3 boutique lifestyle villages and 2 sites offering day care programmes and fulltime care. # 3 of 255 facilities. # 4 of 255 facilities. # 5 of 255 facilities. # 6 of 255 facilities. # 7 of 255 facilities. # 8 of 255 facilities. # 9 of 255 facilities. # 10 of 255 facilities. # 11 of 255 facilities. # 12 of 255 facilities. # 13 of 255 facilities. # 14 of 255 facilities. # 15 of 255 facilities. # 16 of 255 facilities. # 17 of 255 facilities. # 18 of 255 facilities. # 19 of 255 facilities. # 20 of 255 facilities. # 21 of 255 facilities. # 22 of 255 facilities. 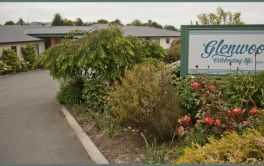 Thorrington Home offers rest home care in Beckenham, Christchurch and is part of the Thorrington Retirement and Lifestyle Village in Christchurch. Beautifully landscaped and situated near the Heathcote river under the Port Hills, makes this the ideal spot to live. # 23 of 255 facilities. # 24 of 255 facilities. # 25 of 255 facilities.